What is important in this chapter? 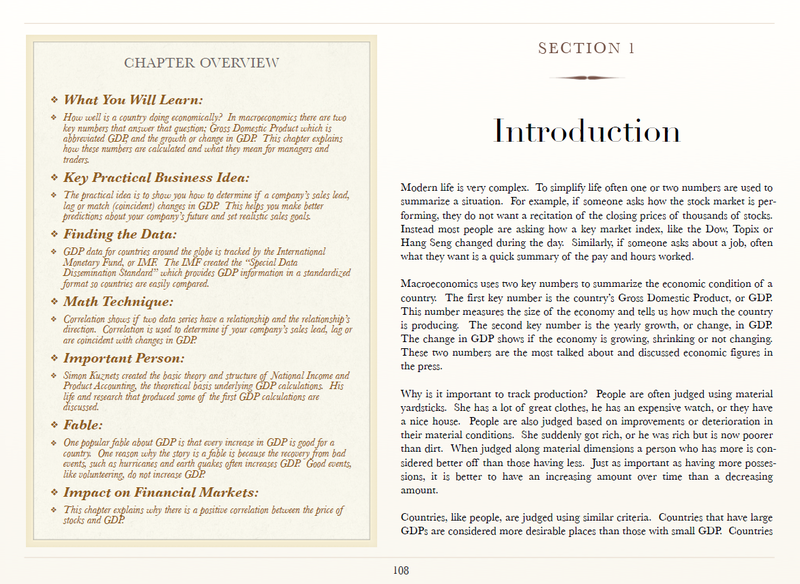 The introduction explains why managers and traders care and outlines the main points. Human beings love to make comparisons. We are constantly striving to find out who is smarter, faster, or more beautiful. People not only want to compare themselves to their friends and neighbors but also want to compare their country to others. These comparisons are not simply vanity or ways to make people or countries feel superior. Instead, comparisons show which country is doing economically better than others. Then by mimicking what works and avoiding what does not work countries can improve economic performance. To communicate effectively everyone involved in a conversation needs to speak the same language. Macroeconomists are constantly being quoted in newspapers, magazines, on television and in videos. Understanding the words they are using ensures business managers and traders know what they are trying to say. There are a few economists, like the heads of various Central Banks, who speak in convoluted words which almost no one understands. However, by knowing the important definitions, you will be able to interpret what most macroeconomists are saying about the economy. Just knowing the numbers in the headlines is not enough to run your business. You often need to know where the more detailed data are found. Many news stories on macroeconomics focus just on the latest information. There are even some news shows that treat the release of the latest unemployment or GDP numbers with the same breathless anticipation as sporting match results. However, just knowing the current number does not explain the long-term trends. For example, GDP measures how much a country produces. Knowing the current GDP number is useful for understanding if the economy is expanding or contracting. 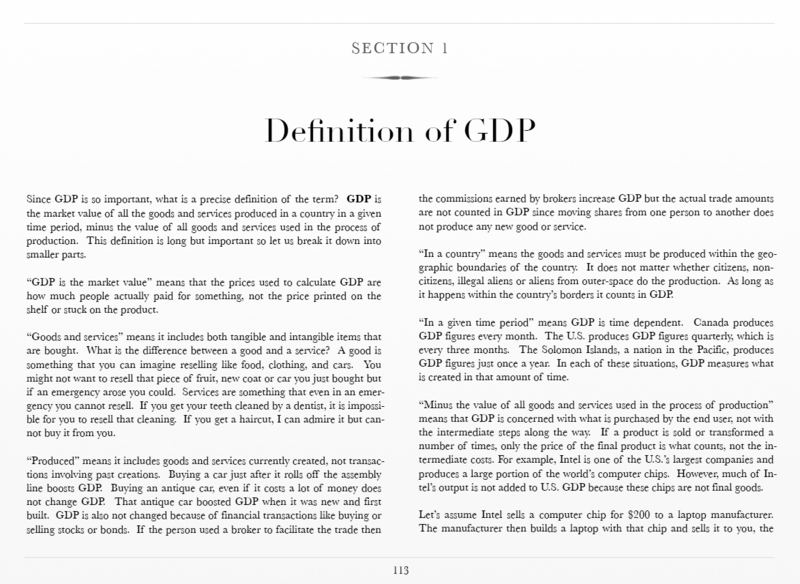 However, to understand if a business leads, lags or matches the economy, you need to locate and understand the complete set of GDP figures. This enables people in business to take preemptive action based on economic news. For example, if a business’ sales lag or are behind the overall economy’s pattern by two quarters, and if current data suggest the economy has just peaked and started to slow, then in roughly six months this business’ orders will decline. So, the company can use GDP data to make changes now that will avoid painful restructuring changes and charges later. Macroeconomics is understood using many different tools. The simplest way is to explain what is happening using stories. The next level adds graphs to the stories. 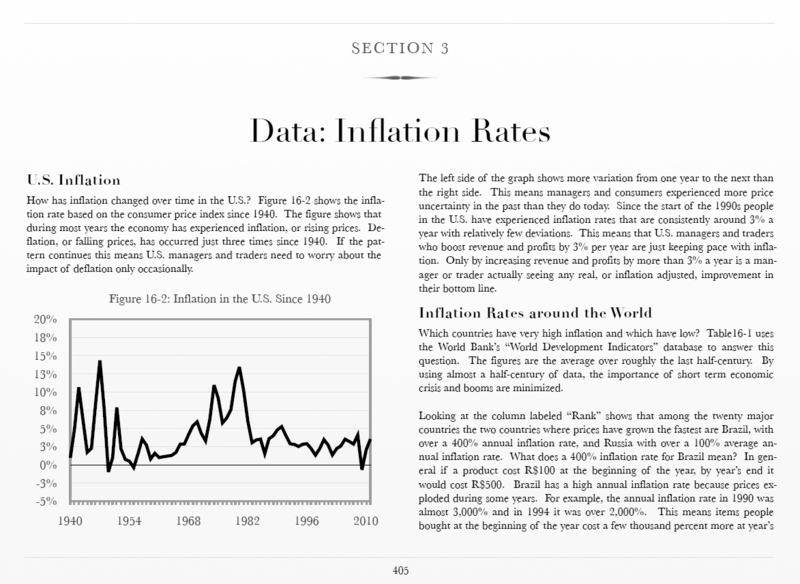 The third level, math, provides an additional layer of precision in explaining macroeconomic changes. 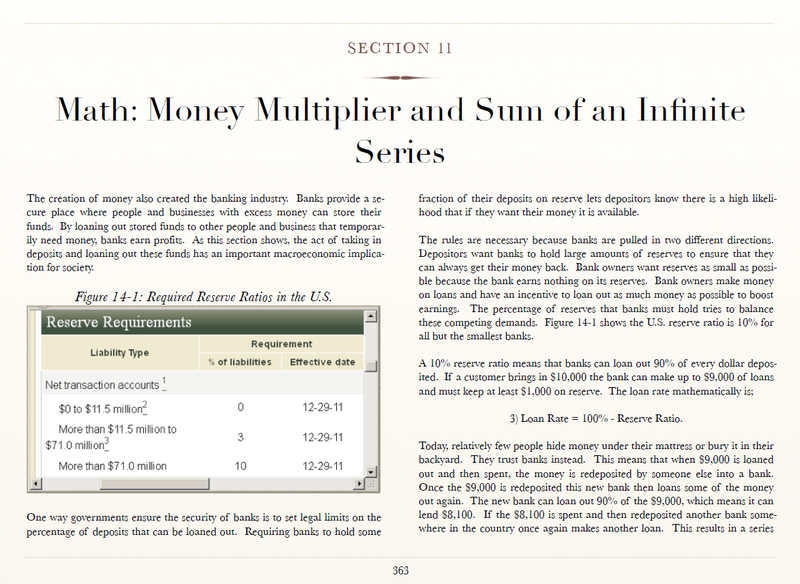 Each chapter introduces a relevant math technique to explain the chapter’s topic more completely. 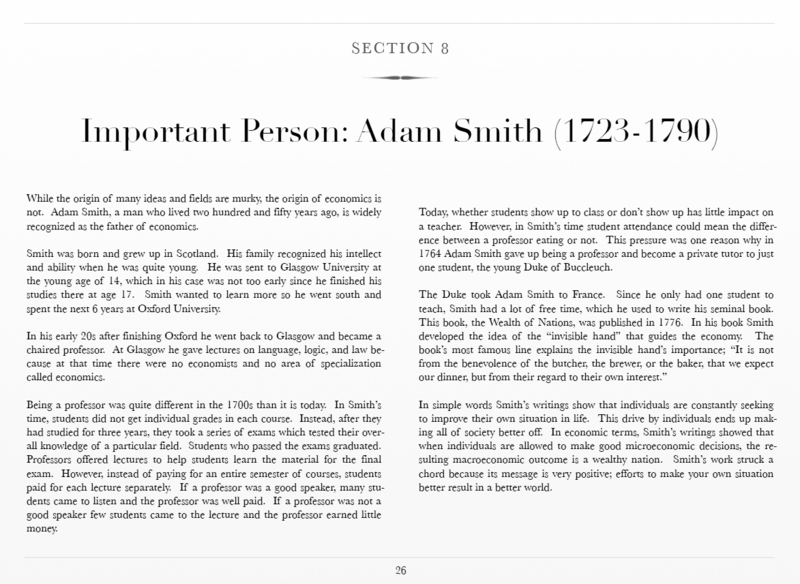 Each chapter contains the profile of one famous economist. Economic ideas are not created in a vacuum. Instead, famous people often develop theories and policies based on their own experiences. To completely understand a person’s ideas it is important to know something about their life. Many managers and traders are overwhelmed with information. To deal with this problem each chapter has a brief section that describes what managers and traders need to remember for their entire careers. 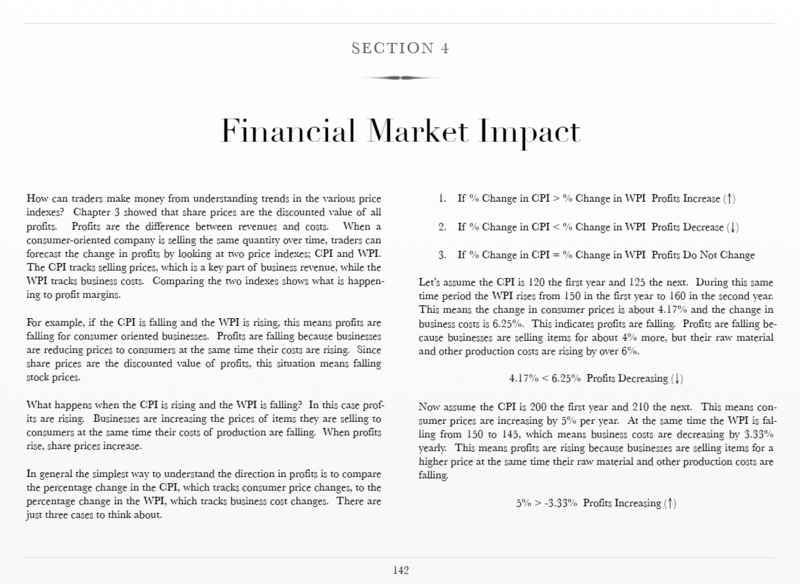 Since many readers may be financial traders or may be planning for a career in trading most chapters include a section showing how macroeconomic changes impact stock and bond markets. Before reading these sections it is important to keep in mind that it is impossible to accurately predict the future. Not even Nobel Prize winning economists can precisely predict the impact macroeconomic changes have on financial markets. One famous example of the failure by economists to accurately predict the future occurred in the late 1990s. Myron Scholes and Robert Merton, who shared the 1997 Nobel Prize in economics, teamed up with a group of Wall Street traders to create a giant hedge fund called Long Term Capital Management. The company lost billions of dollars by incorrectly predicting Russian interest rates and temporarily panicked the entire financial system. Even though macroeconomics cannot provide a crystal clear view of the future, it can often provide a cloudy view. A cloudy view is better than no view at all. 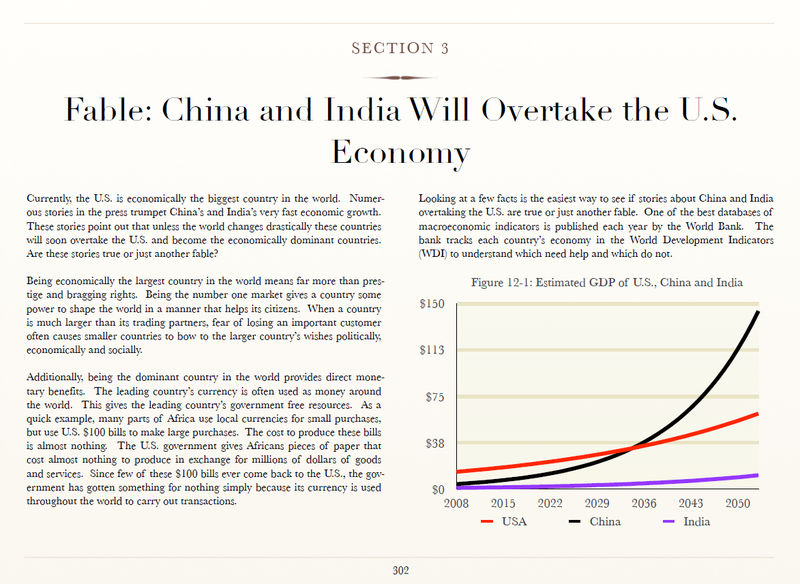 Every chapter contains an economic fable. These fables are important because many people throughout the world believe in them. However, understanding what is truth and what is fiction is important because people with wrong information make the wrong decisions. For example, the chapter on interest rates and yield curves discusses the fable that high grade corporate bonds are always safe investments. Many financial advisors and clients believe this is true. However, by examining this “fact” using macroeconomics we will see there are times when bonds are not a safe investment, even when they continue to pay interest regularly. How can bonds be unsafe while paying interest regularly? If inflation in a country is high and uncertain, the value of money earned is not only reduced but often completely destroyed. Adjusting for inflation means a steady positive interest rate could actually be a highly variable negative rate instead. What is the best way to learn macroeconomics? Simply reading this book from start to finish is not a very good method. Many people retain very little of what they read long term. There is a simple way to dramatically boost how much information is retained. The secret is discussing what you learned with someone else. When you discuss something, your brain remembers more of the material! Think back to all the movies you have watched. Think of one you saw alone. A movie you see alone and then don’t discuss with anyone else is likely a movie that is quickly forgotten. A movie that you talk about to someone is one you remember for a longer time. It does not matter if the movie is good, bad or indifferent. Simply discussing the movie boosts the chances of remembering it. 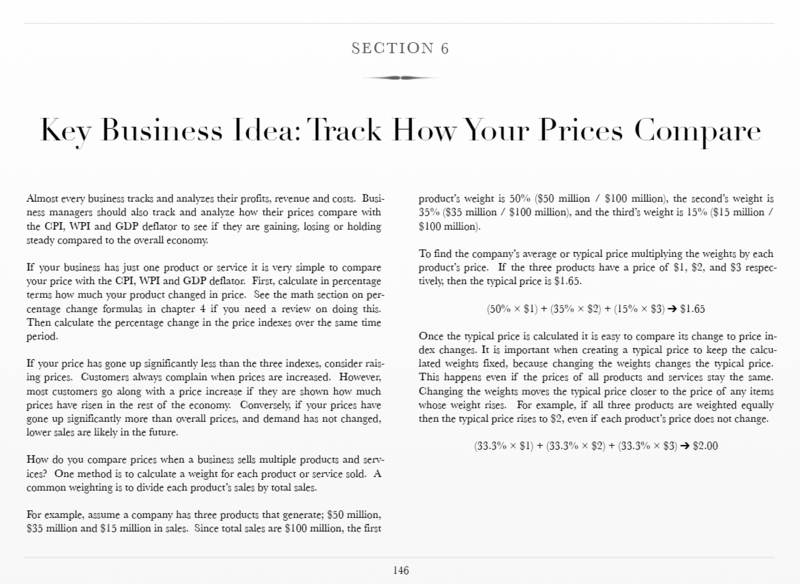 At the end of each chapter is a set of discussion questions. After reading the chapter, think about the question and then talk about it with someone else. Talking the questions over, even for a few minutes, will do something dramatic: it will make you remember.